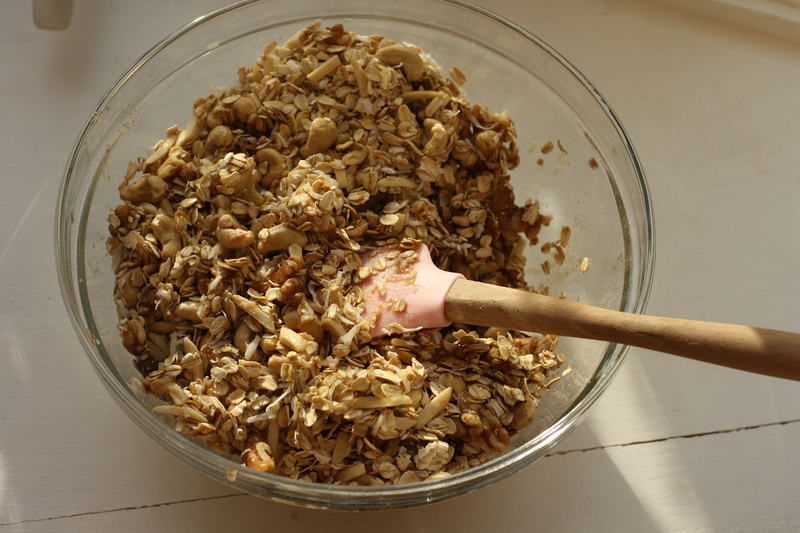 My [granola] brings all the boys to the yard. 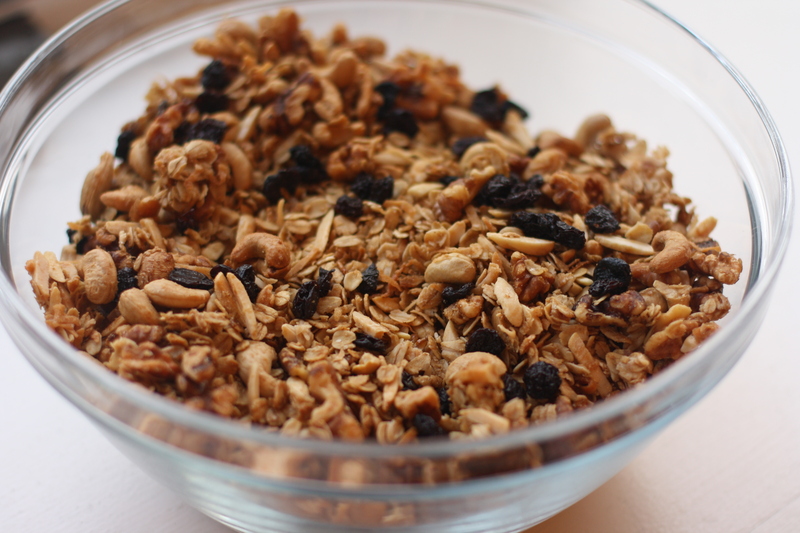 Granola is a controversial food. There are two very different opinions surrounding this classic snack. First, you have those who cringe at the sound of the word. 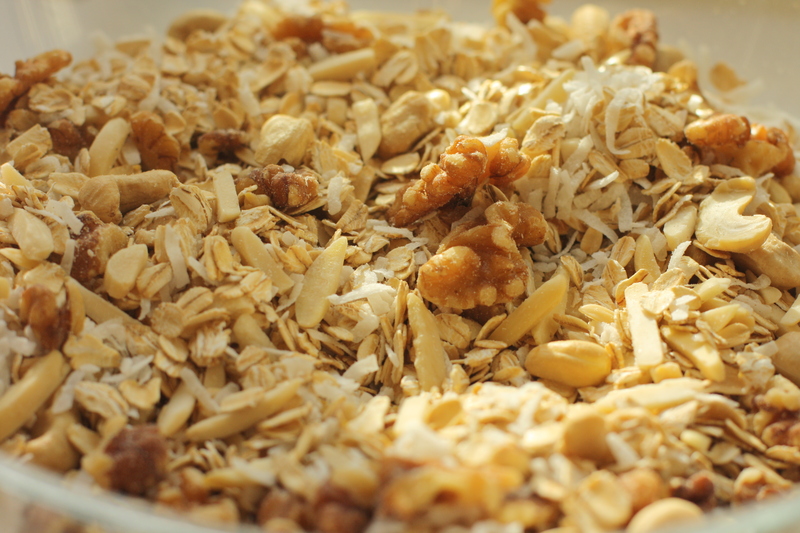 There is just something about the combination oats, nuts, and dried fruit that makes those individuals shudder for fear the "healthiness" of granola will somehow cause them bodily harm if they get too close. Then you have those, like me, who have a mild obsession with the food and would willingly eat it for breakfast, brunch, lunch, and dinner. 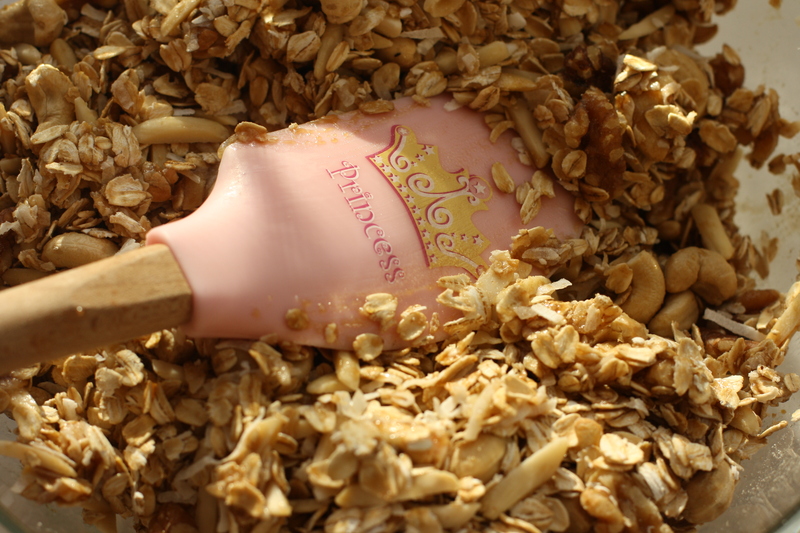 So, as a self-proclaimed granola connoisseur, I am rather picky about my granola. 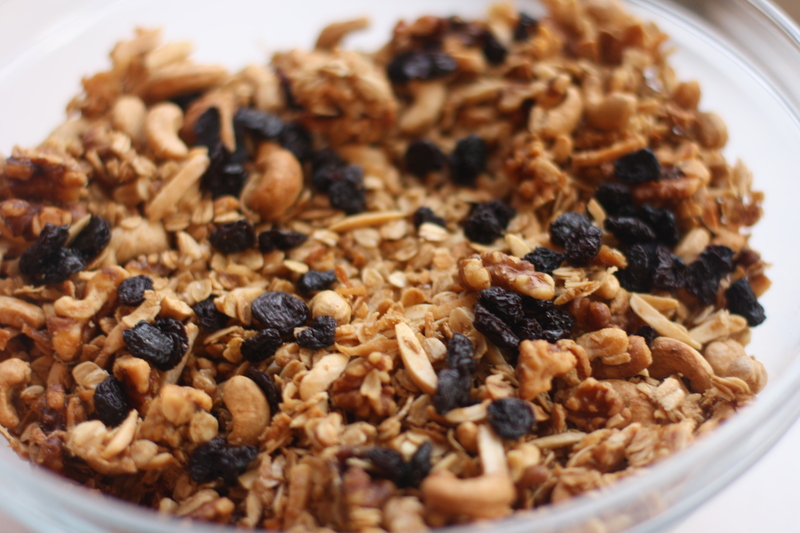 While I have tried dozens of recipes over the years in my quest to create the ultimate granola, I have never been quite satisfied. 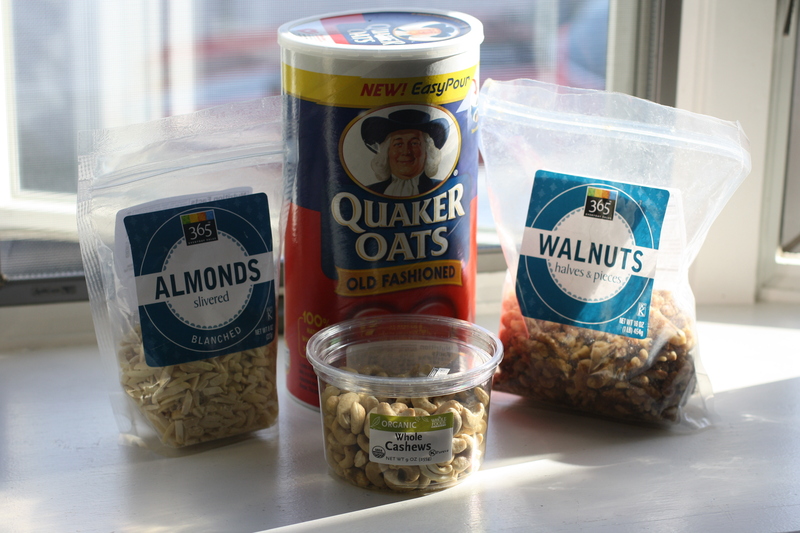 However, after long days and nights spent experimenting with different ratios of nuts:oats:dried fruit, I believe that this recipe fits the bill. 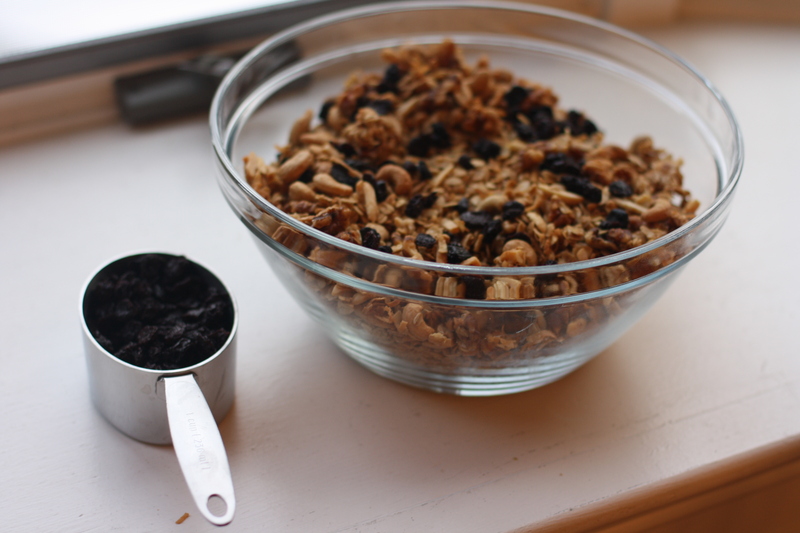 My recipe for granola will turn even the most stubborn granola-phobes into granola-philes. 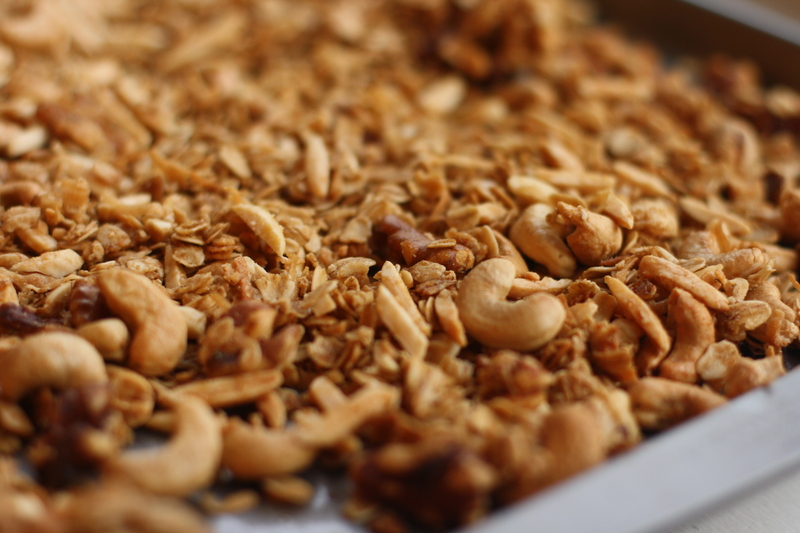 Trust me, if my father, a man who could effortlessly crush the walnuts used for this recipe between his index finger and thumb, eats this granola every day for breakfast, it can please any palate. 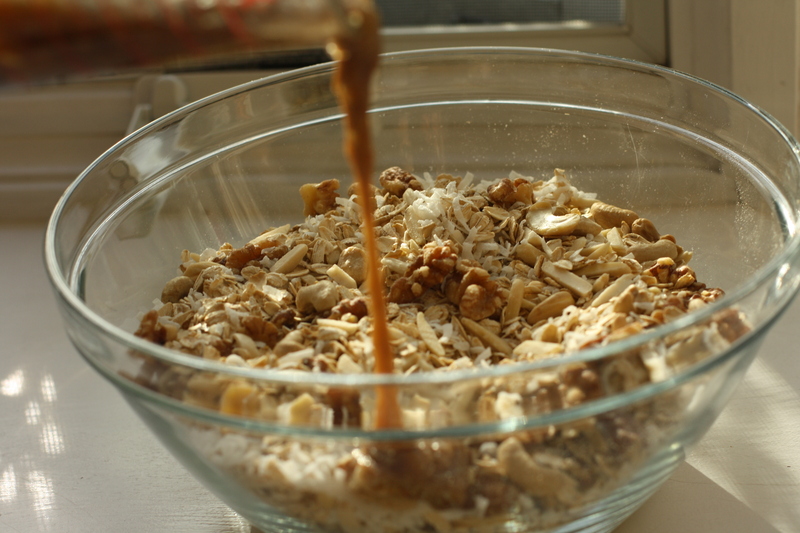 (Although he still thinks brown rice is the devil. Baby steps, people. Baby steps). 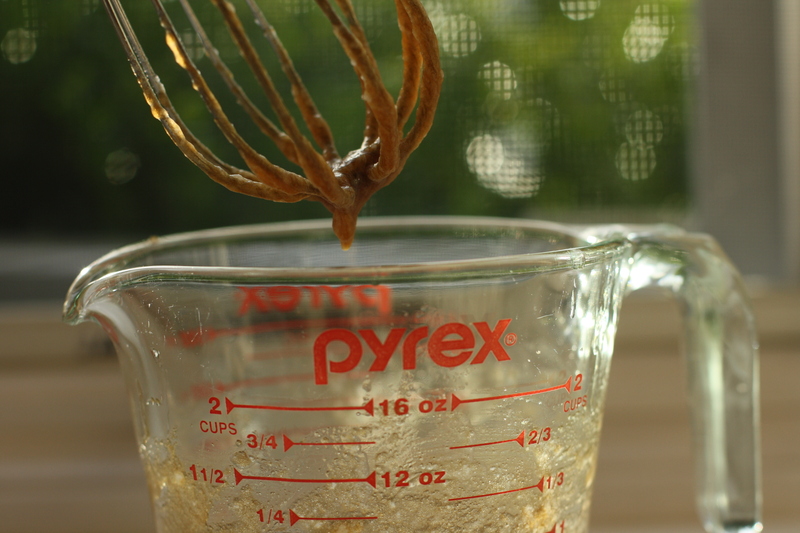 This is honestly my most requested recipe from friends and family. 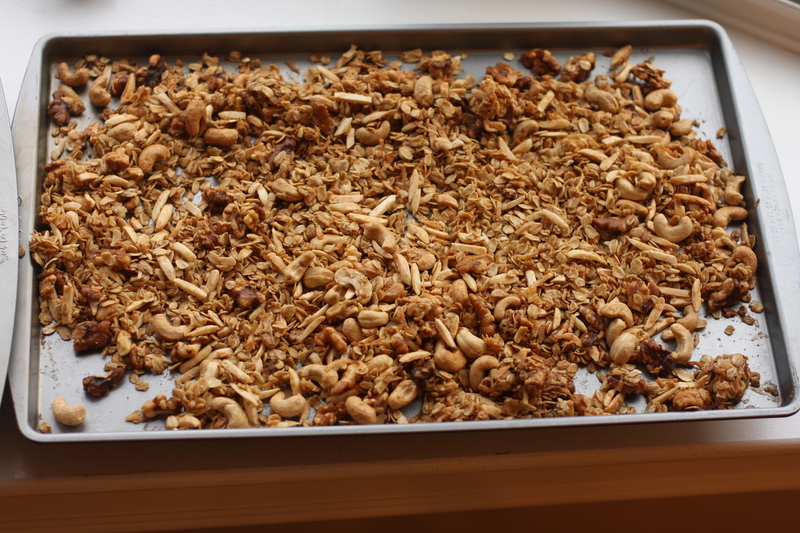 I have made huge batches of it for bake sales, family reunions, and even given it as gifts (and bribes). 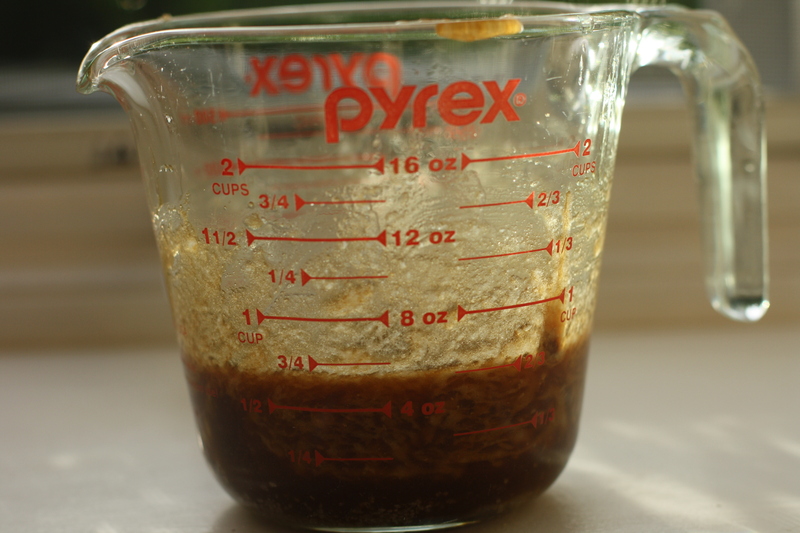 But, like a good Italian home cook, I pride myself on my well-guarded recipes. 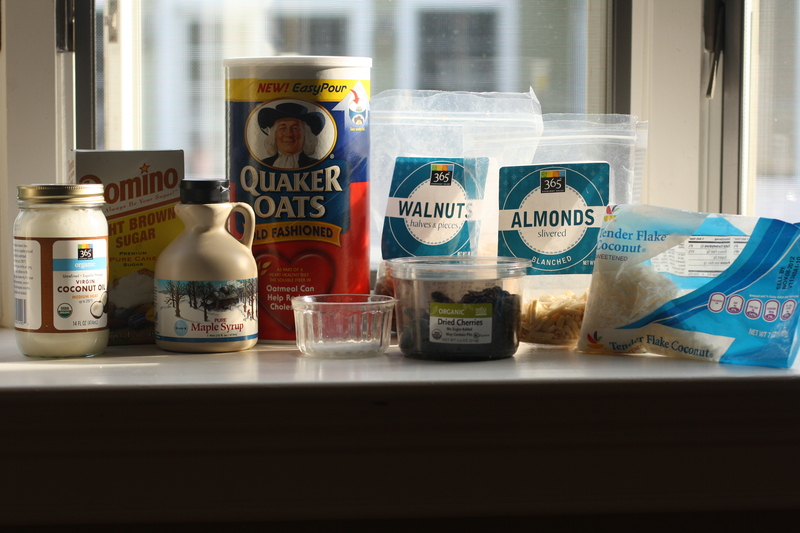 However, I feel that I have kept my secret long enough and that it is time to start a granola revolution. 6. 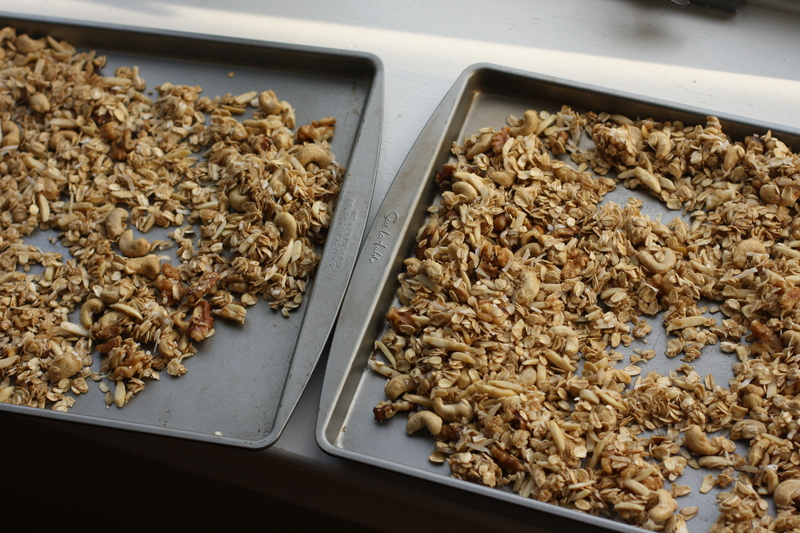 Bake granola for 45-50 minutes, or until golden brown. 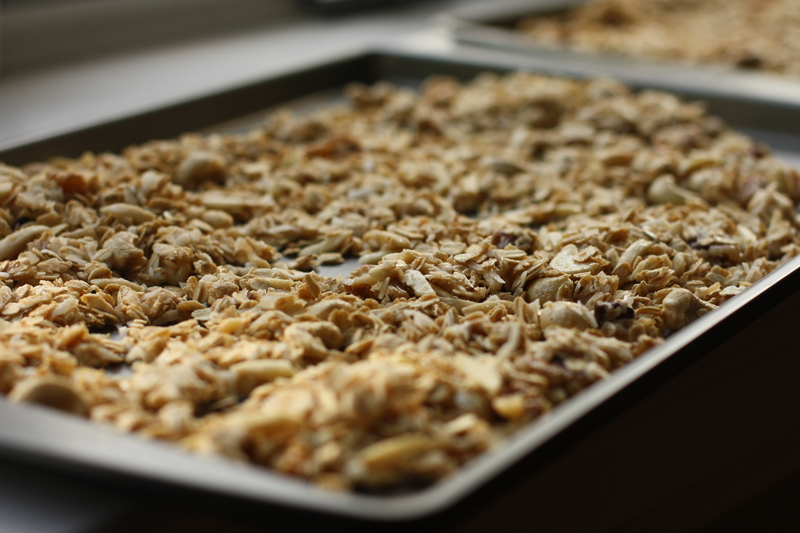 Stir the granola and rotate sheet pans between the top and bottom racks every 15 minutes to ensure even browning. 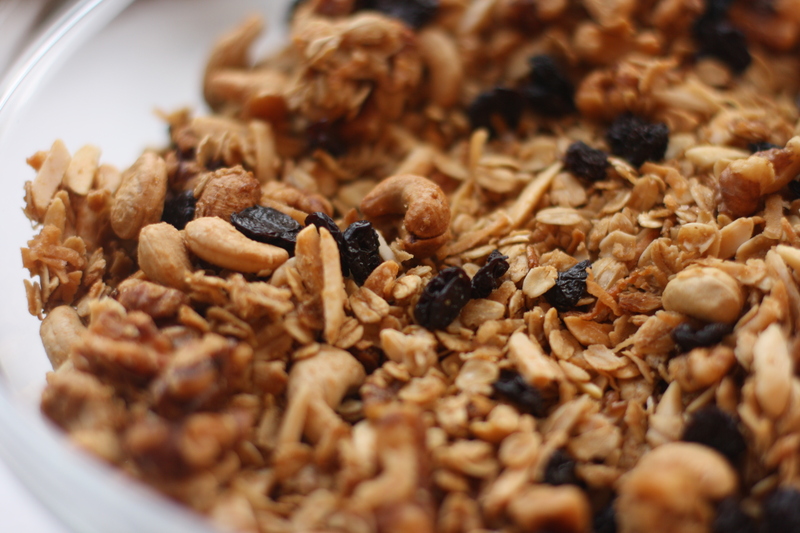 While I promote the consumption of granola in any form, my favorite ways to enjoy this glorious treat include sprinkling it on some on my favorite yogurt (Fage or Chobani, if you want to get personal) or by the handful as a mid-afternoon pick-me-up. 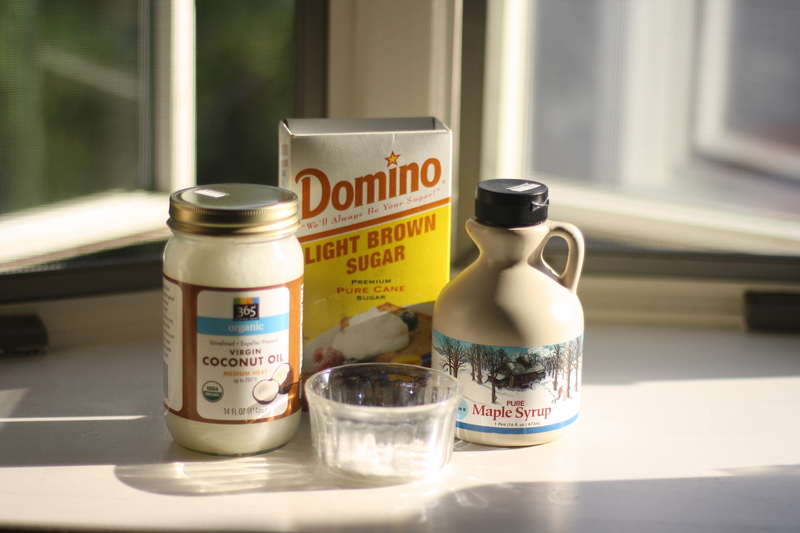 But caveat eater: this stuff is addictive.